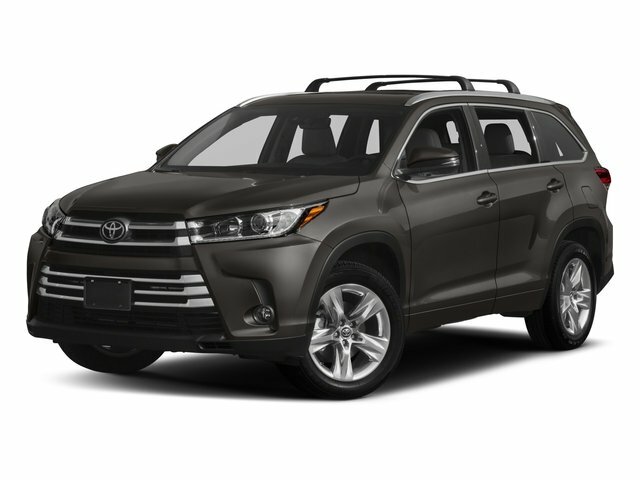 Description 2017 Toyota Highlander LE Clean CARFAX. CARFAX One-Owner. 3.5L V6 FWD Blizzard Pearl Highlander LE, 4D Sport Utility, 3.5L V6, 8-Speed Automatic Electronic with ECT-i, FWD, Blizzard Pearl, 3rd row seats: split-bench, ABS brakes, Distance-Pacing Cruise Control, Electronic Stability Control, Exterior Parking Camera Rear, Front Bucket Seats, Heated door mirrors, Illuminated entry, Low tire pressure warning, Rear air conditioning, Reclining 3rd row seat, Remote keyless entry, Traction control, Wheels: 18 Split 5-Spoke Machined-Face Alloy.